Inhale this energizing blend to feel revitalized on cold or damp days. For use when you feel under the weather or any time you notice poor air quality. The refreshing, brisk scent lifts your mood. the tension in your neck. See poster-sized insert for more breathing tips and exercises. 100% USDA certified, organic essential oils of eucalyptus polybractea, ravensare, lavender maillette, eucalyptus globulus, lemon, bay laurel, eucalyptus radiata, orange, niaouli, bigarade petitgrain, combava petitgrain. Tight Chest? Shallow breathing? 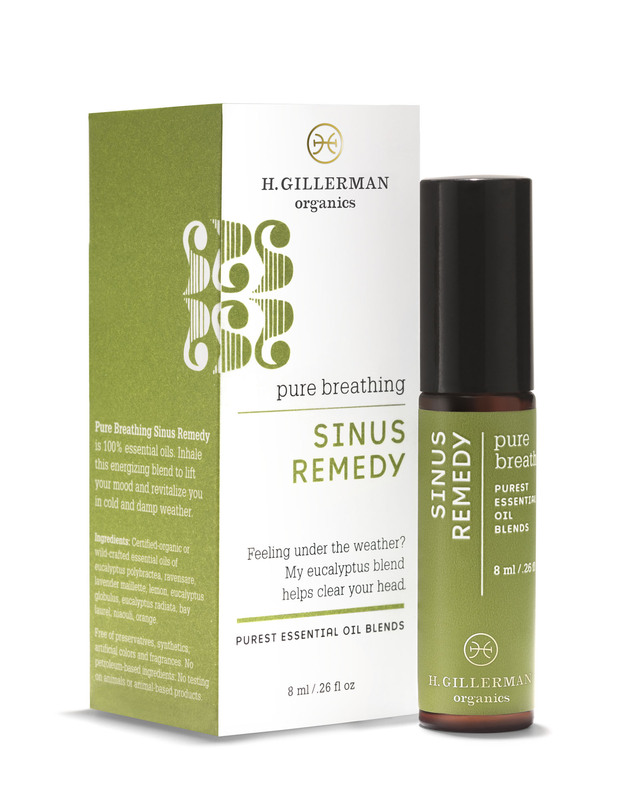 My spruce blend promotes fuller breathing. Essential oils blended with olive oil in a glass bottle with drip-proof roller ball applicator to target your specific area of need. Great as a therapeutic bath oil for sore muscles, breathing and fatigue.